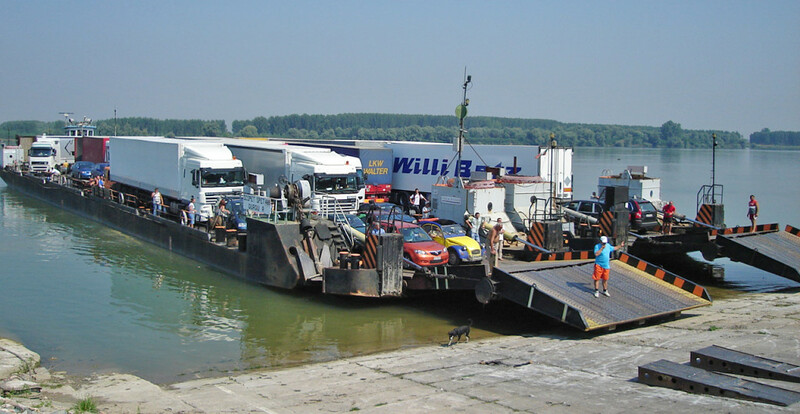 SPET SHIPPING and OLFERRYBOAT provide heavy barge transportation services on the Danube River, with a pusher vessel and two barges, each with a capacity of 500 tonnes. For more information, please contact us by phone: 0722.602.388 – Eng. Ion Bostangiu.